The Friends of the Biblical Garden is a group of people from all walks of life who are interested in the garden. They take part in social activities (e.g. making hanging baskets) and fundraising events (e.g. plant sale). The monies raised are used for projects to maintain and improve the garden. 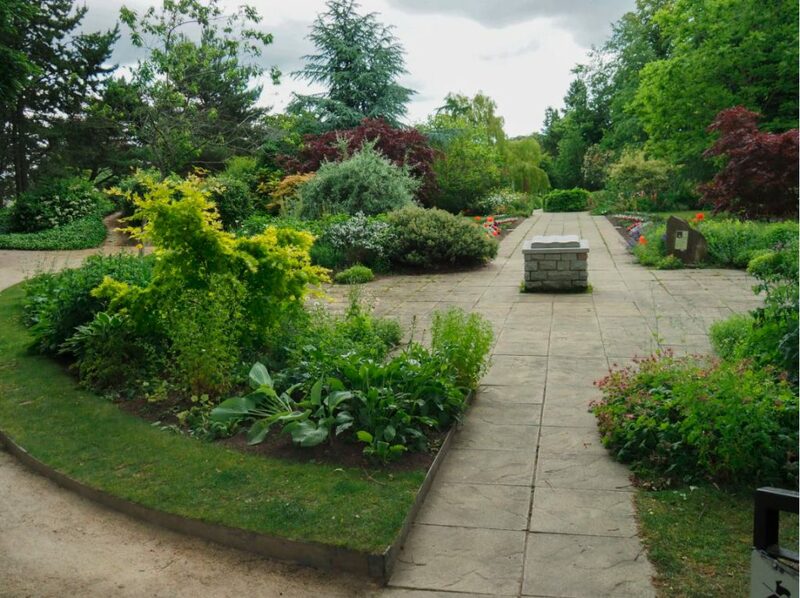 During the summer (July and August), the Friends meet at the garden on Tuesday evenings (6pm – 8pm) to weed the borders and keep the garden neat and tidy while the horticulture students are on holiday. The Friends have a committee which oversees the running of the garden, ensuring it is a safe place to visit, promoting it to a wider audience, instigating new projects to enhance the garden, etc. There is a newsletter to keep Friends informed of what is happening. There is a small annual fee of £5.00 to become a Friend. All are welcome and it is up to you how involved you become.